Meet faculty, current students and discuss questions you may have. 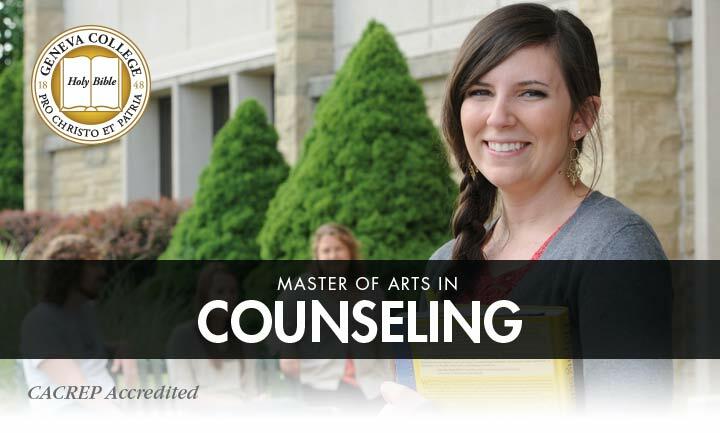 Geneva College’s Master of Arts in Counseling offers academic training for students looking to pursue a career path of professional counseling. Students in the Christ-centered Master of Arts in Counseling degree program can choose from one of three concentrations, including Marriage, Couple and Family Counseling; Clinical Mental Health Counseling; or School Counseling. Students earning a master’s in counseling degree will benefit from a fully integrated program that combines the foundational tenets of Christian faith along with the secular viewpoints necessary to provide well-rounded professional counseling guidance to individuals in secular and religious settings. 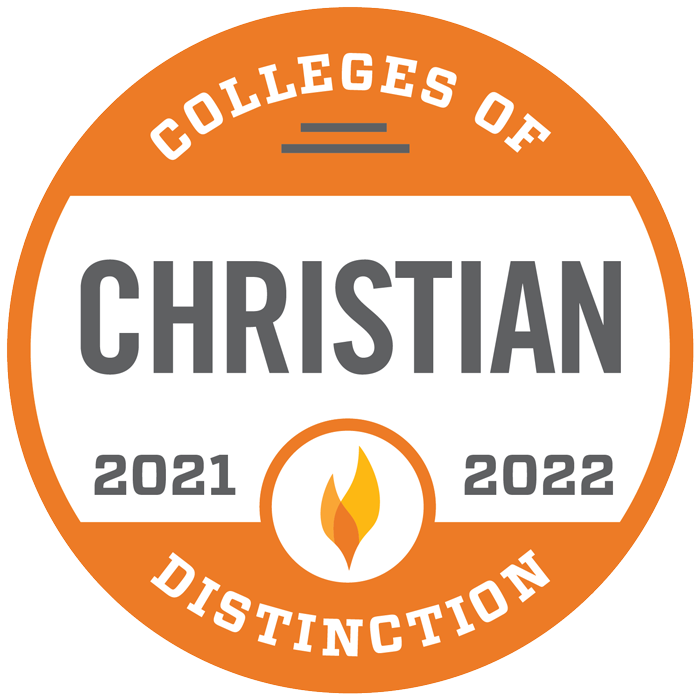 Students will learn how to demonstrate knowledge and understanding of the Christian faith, as well as other roles of spirituality and religion on the change process, and demonstrate competencies around integrating these perspectives into analysis, evaluation, and/ or case conceptualization processes in professional counseling settings. The Clinical Mental Health master of counseling degree equips students with a multidimensional viewpoint that takes into account the relational aspects of an individual’s social, spiritual, psychological and physical health. Professional counselors with a school counseling master’s degree will learn the necessary counseling tools and interventions needed to guide an individual toward improved mental health, wellness and personal growth. Marriage, Couple, and Family Counseling Program introduces students to the history, philosophy and etiological premises that define the practice of marriage and family counseling/therapy. All of Geneva’s Master of Arts in Counseling programs are CACREP (Council for Accreditation of Counseling and Related Educational Programs) accredited, which opens up a much broader window into career opportunities. Having this accreditation means that our programs have been vetted by the highest training standards, making our graduates highly qualified and prepared in the counseling field. This is an enormous benefit for Geneva’s counseling students and graduates. 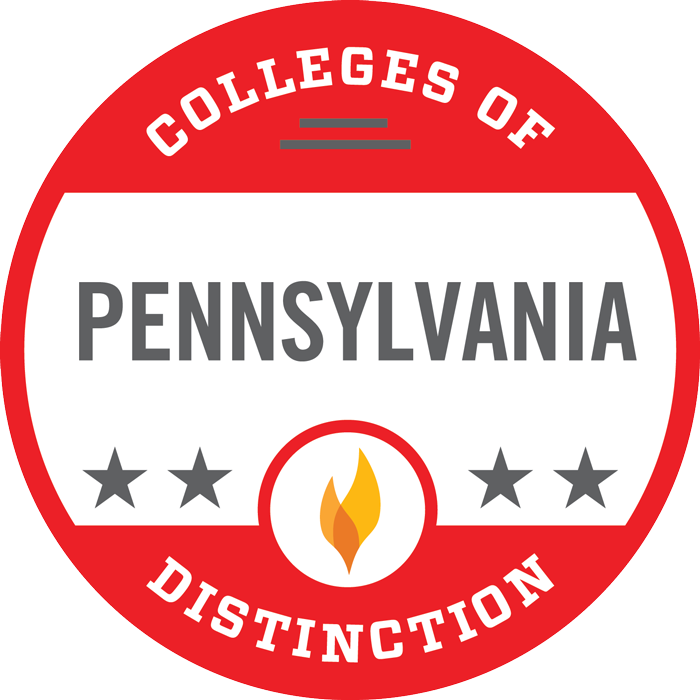 Throughout their curriculum, students will understand the core knowledge of the profession, which includes developmental theory, career development, assessment, research, ethics, multicultural awareness, counseling theory, and group work as well as training in counseling and helping relationships, all from a Christian perspective. Recent graduates of the programs have found employment in a variety of work settings including schools, clinics, church counseling centers, and public and private agencies. 94% of Geneva students have taken the National Counselor Exam and that 99% of those students passed the comprehensive exam on the first try. Our students get to interact with industry experts. Our Master of Arts in Counseling faculty are among some of the brightest in the nation who are constantly researching, learning and contributing to the counseling field. Their years of unique and eye-opening experiences are then brought into the classroom and taught to students. hours with their choice of concentration in Marriage, Couple and Family Counseling; Clinical Mental Health Counseling; or School Counseling. 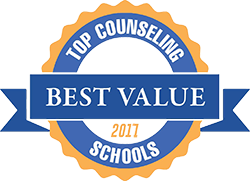 *All programs are fully accredited by Council for Accreditation of Counseling and Related Educational Programs (CACREP). Your education — and your career growth — doesn’t have to stop awith your master’s in counseling. In fact, many of our students go on to pursue a doctorate degree in counseling. 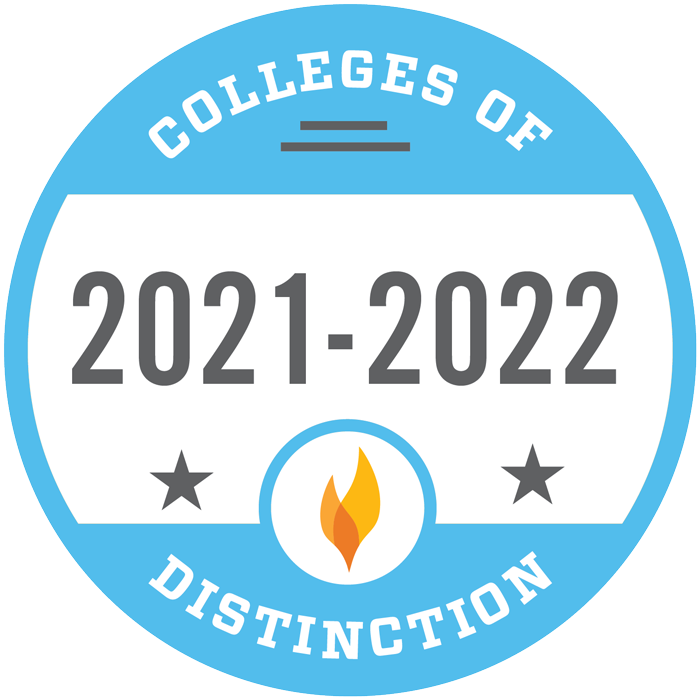 To learn more about pursuing one of these educational paths through Geneva College, please fill out the form on this page for more information. Interested in pursuing a graduate degree in counseling? We’re here to help. 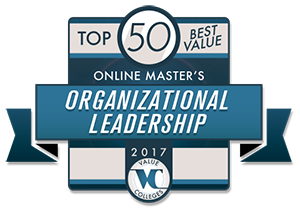 Just fill out the form on this page to get started on your Christian-focused master’s in counseling degree from Geneva College.